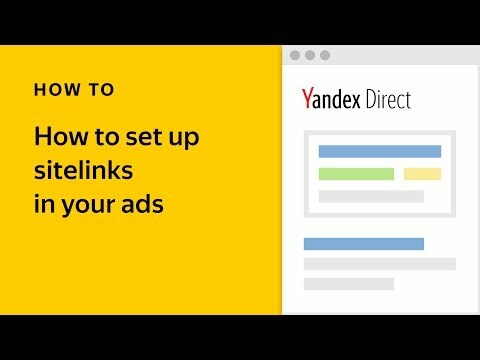 Did you know that ads appear on Yandex partner sites more than four billion times every day? 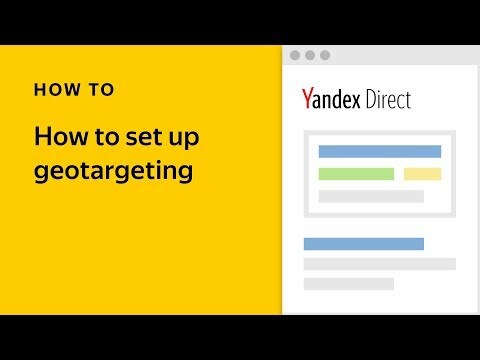 This new presentation will tell you all you need to know about the Yandex Advertising Network: Download presentation (pdf, 1,6 Mb). We hope these materials give you some inspiration as you work on your campaigns. 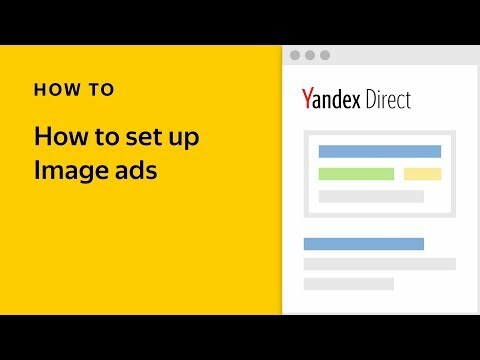 If you have any questions, please contact your international sales manager, and we will be happy to help you create your very own Yandex success story.